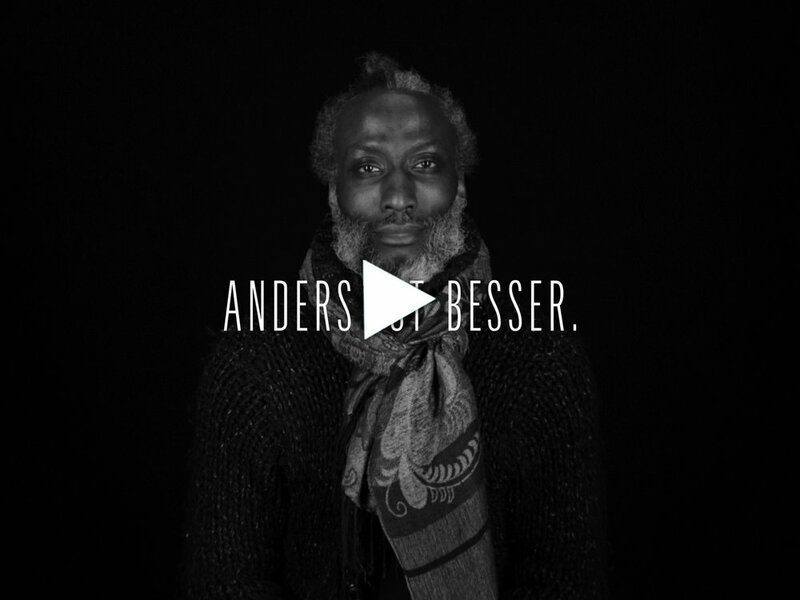 Series of short documentary portraits of international photographers produced for Instagram. The final format is 9:16. This ongoing series is part of the relaunch of Photokina, the world’s largest trade fair for imaging. Corporate film about a fine art silk printing company located in Berlin-Kreuzberg. Lots of passion and genuine craftsmanship. This film won the Silver medal on the German Corporate Film Award 2015. A short portrait about Berlin based street artist Cristian Awe. One of his biggest projects is painting a 400qm concrete wall on a Plattenbau in Berlin-Lichtenberg. 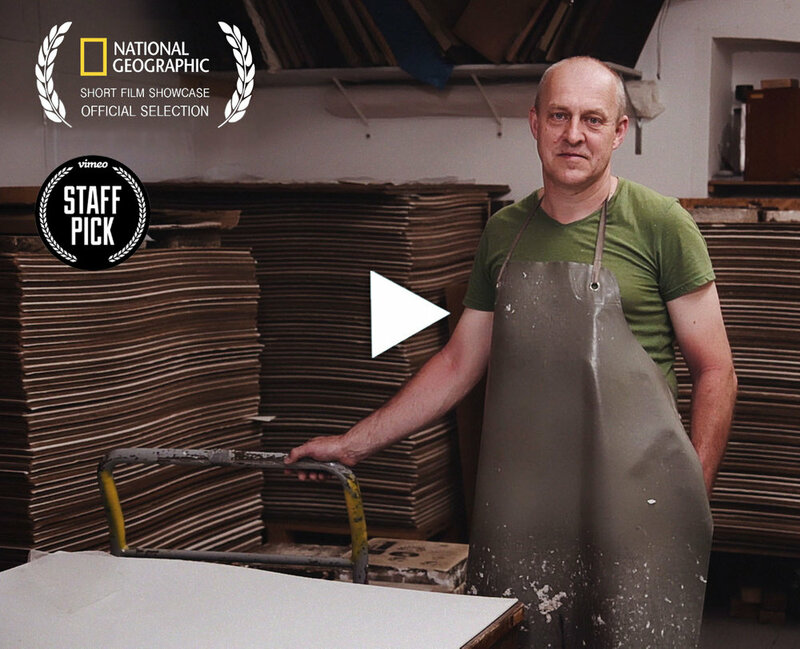 A short documentary about one of the last handcrafting papermakers in Europe and his great love for paper. It was selected for the National Geographic Short Film Showcase, was nominated for the German Corporate Film Award 2018 and picked as a Vimeo Staff Pick. A portrait film about Tamara Schlemmer, an extreme athlete, living in the Swedish Lapland with 27 siberian sledge dogs right out in the middle of nowhere. The inspiring life of an outstanding woman. 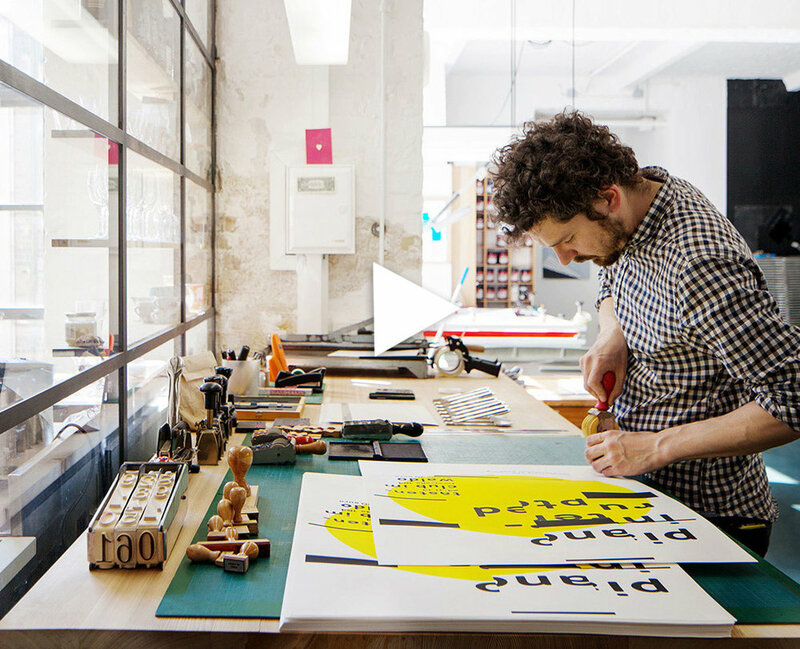 A brand video for the art shop JUNIQE, featuring three of their curated artists during the production process at the JUNIQES printing facilities. Series of more then 30 station IDs for TV channel TELE 5 including several trailers for their collaboration with Filmfest München in 2018. These mini portraits were art directed by Feico Derschow, inspired by his legendary campaign for Jägermeister in the 80’s. The feature documentary for cinemas follows a music-band, consisting mainly of refugees on their tour through Europe. It won the DGB Film Award at the International Film Festival Emden-Norderney 2014. The Asiatika Department portrait is one of a four-part-series for the online auction house Auctionata, showing the passion of each manager for their department.